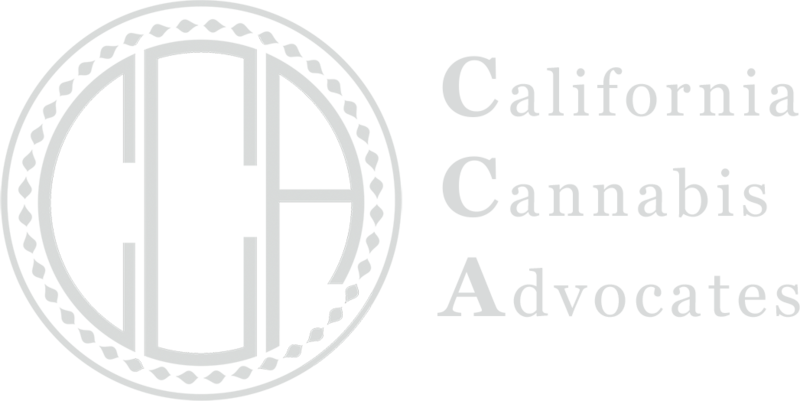 While in the Bay Area for SF Pride, CCA had the opportunity to attend several cannabis events. It was a nice experience to see the contrast between southern and northern California events. 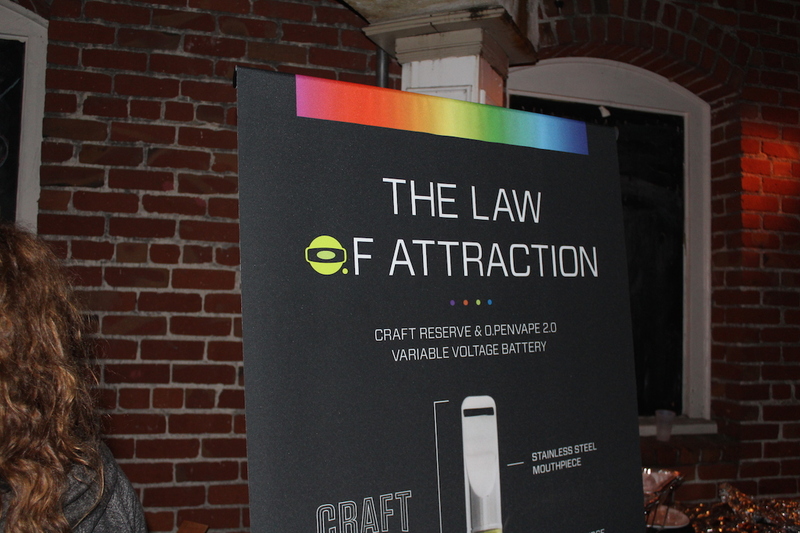 First we enjoyed a Cannabis Community event and job fair at the 7 Stars dispensary in Richmond, CA. With over 20 companies present, including including Absolute Extracts/Care by Design, it was nice to see the industry making a full showing after last weeks raid. It was out of sight out of mind, as the representatives present hawked their wares to a packed room of patient and job seekers moving from table to table. The space was something Southern California operators could learn from. Located in an indoor swat meet, 7 Stars has a secure feng shui dispensary space next to a large hookah lounge and near several restaurants. 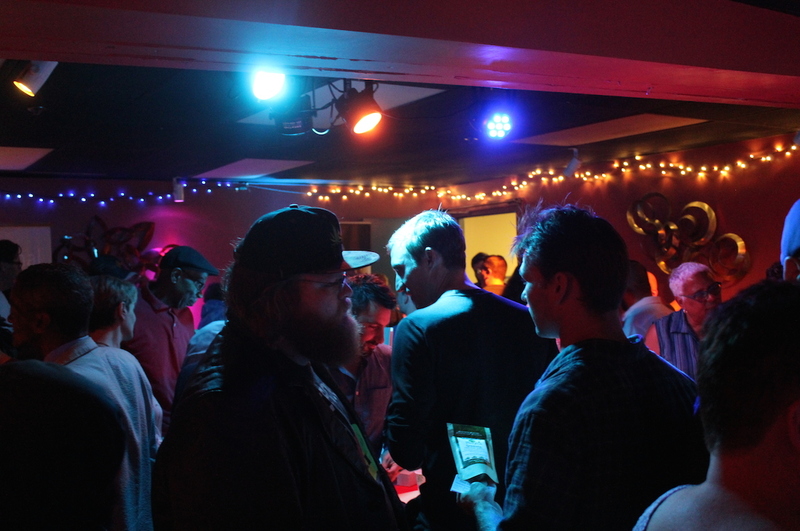 The hookah lounge was the space for the community event, which was filled with vendors and a lovely refreshment table. 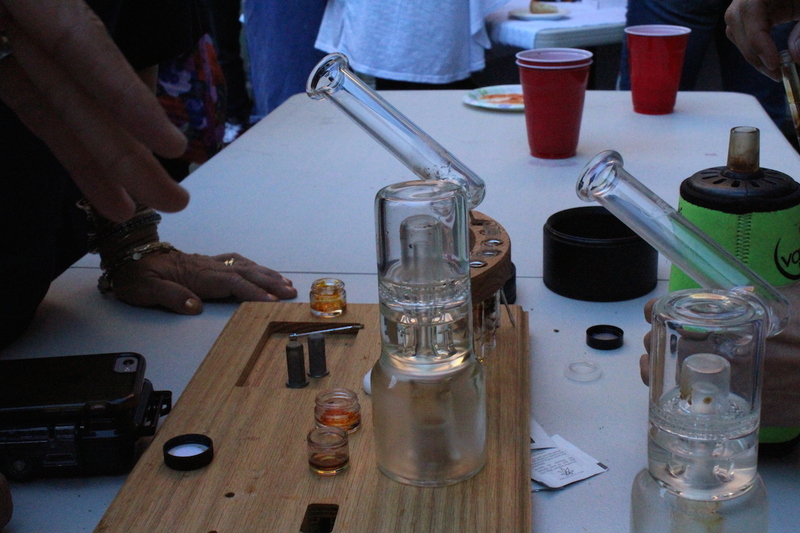 The next evening we enjoyed the Meadow Gridiron Cannabis Coalition sponsored event at Meadow HQ near downtown. We enjoyed speaking with community activists Betty Aldworth and Lauren Vasquez about the state of activism and the vibe at the recent NCIA meeting. Most agreed that Johnny-come-lately operators do little to help perception of cannabis medicine, and especially little for the perception of the cannabis industry. Afterwards we headed across the Bay Bridge to the O.Pen Craft Reserve release party featuring their partner cultivators JAHnetics, True Humboldt, Gold Seal, and Madrone Farms. It was a setup we see event planners using more and more frequently for California events—something that may come into jeopardy under new licensing if we do not publicly advocate for our rights. The space was a nightclub that had been rented out by the hosts. There were company tables offering samples of their products, but no medicine was for sale—an arrangement marginally more defensible than a farmer’s market.